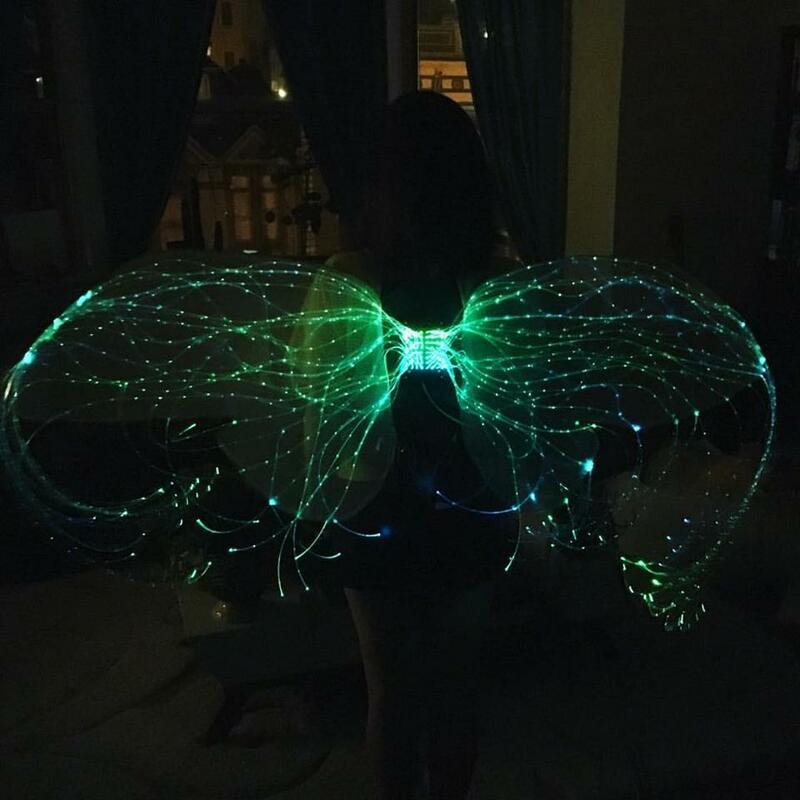 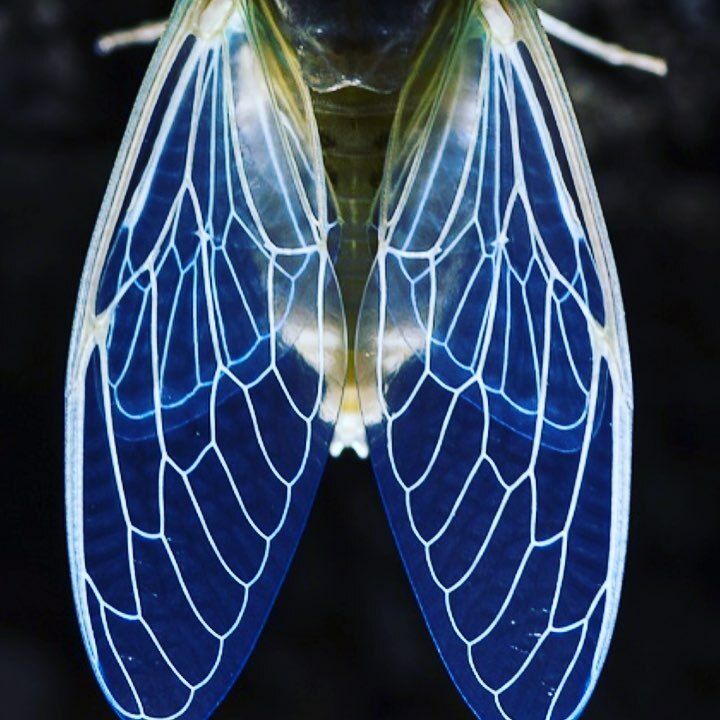 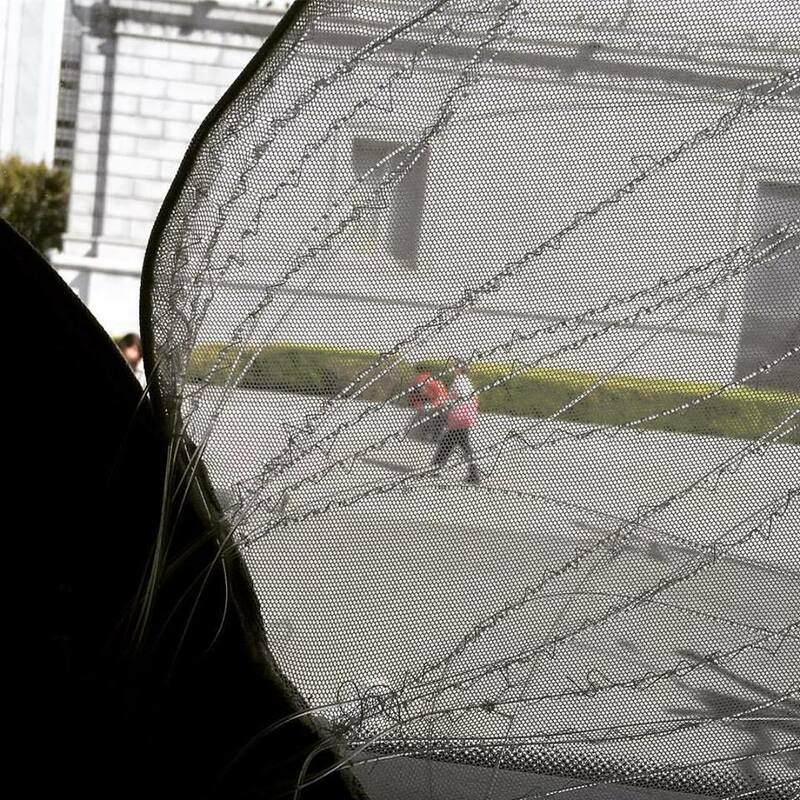 For Burning Man in 2016, I wanted to make cicada wings out of an LED pixel array and a playa-proof Arduino / battery box that I made 3 years ago for my jellyfish tutu. 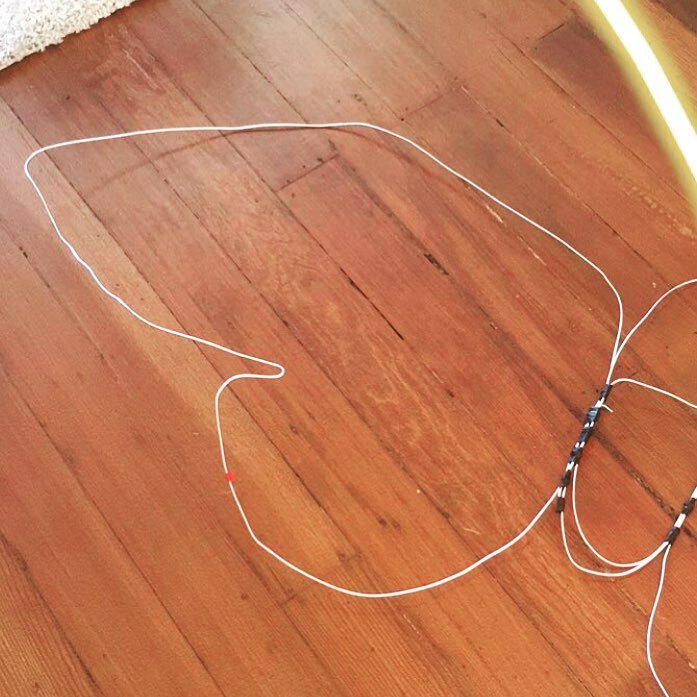 bending the wire in shape! 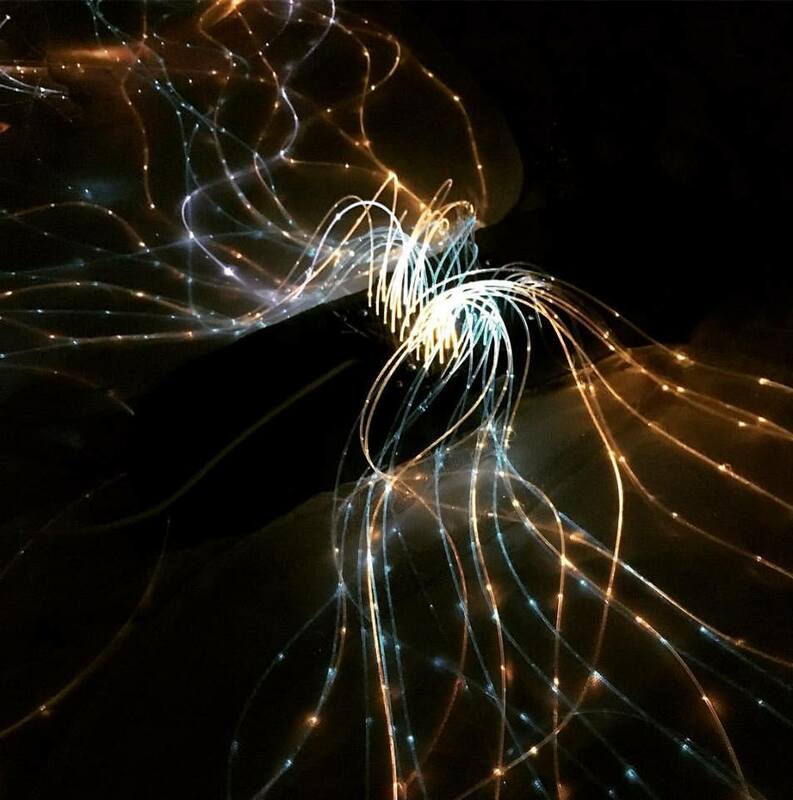 lighting it up in our apartment! 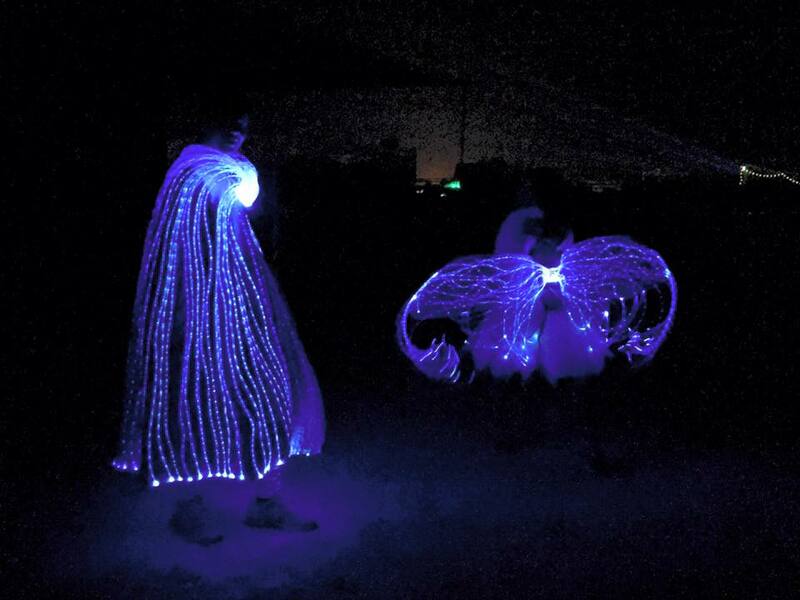 Here are some photos of my partner and me at Burning Man in our light-up costumes.